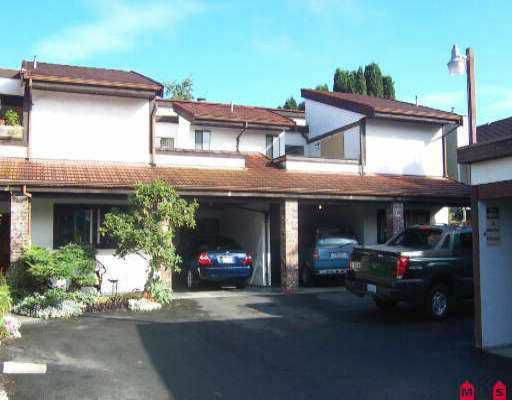 End Unit - 3 bedroom 2-1/2 bath, 2 storey townhome. Kids welcome, rentals ok and pets ok. Strata $239.00 quarterly with $100.00 extra every second 1/4. Marshall Villas.